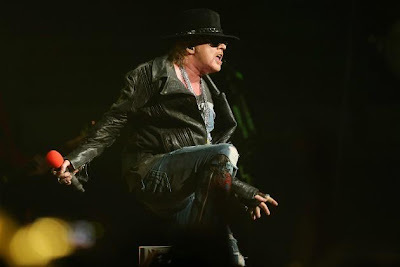 Guns N’ Roses have added another show to their 2013 U.S. summer tour. The band will play the Buffalo Outer Harbor Festival in Buffalo, NY on Wednesday, June 5th. Ticket and VIP presales begin May 1 at 10 AM local. General public ticket sales begin Friday, May 3 at 10 AM local. GNR now have eight (8) U.S. shows on the schedule for early summer.